With energy costs skyrocketing, you want the most energy-efficient systems possible. 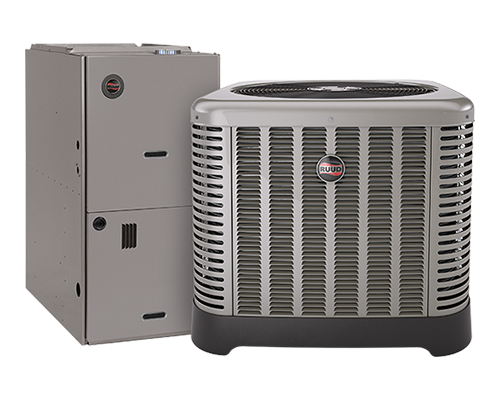 Best Air Conditioning and Heating Co. in Conroe, TX, can help, providing Installation, inspection, and maintenance on all central heating and furnace repairs. 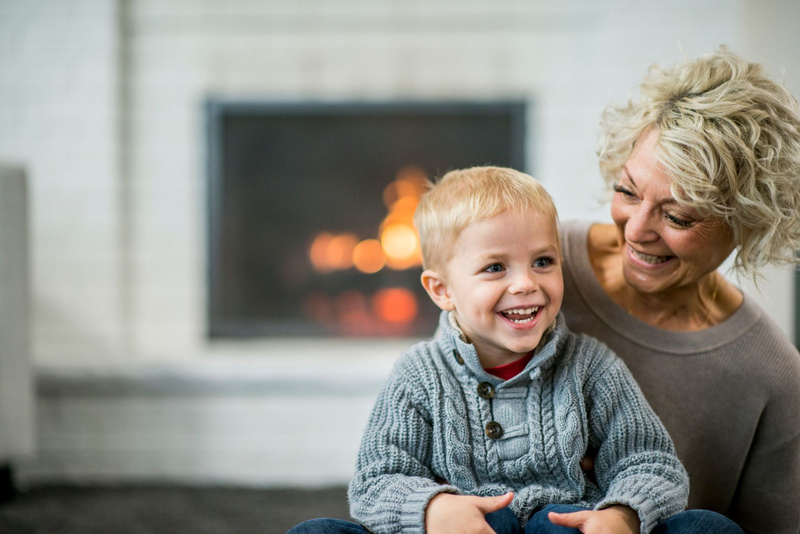 We can make sure you get the most out of your heating systems. Making your home comfortable doesn't mean you should see an increase in your bill. Let us show you how to save on energy costs. 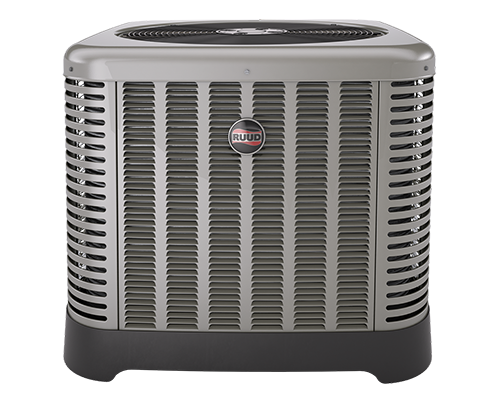 For home or office, we provide full service for all your AC and heating requirements. From full replacement to maintenance, we offer professional service. You want to know we will be there after the sale, right? No need to worry, we will be here. From top-notch service to emergency repairs, you never have to worry about being left out in the cold! 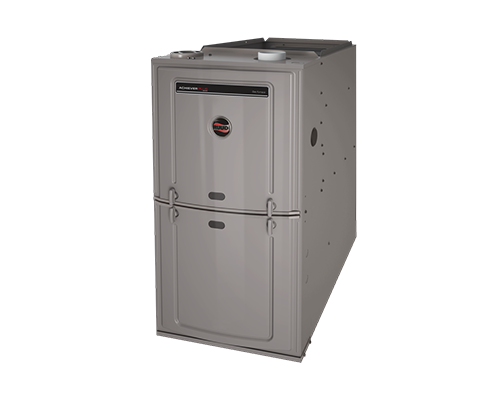 Be sure to ask about a FREE estimate for a new, energy-efficient system! 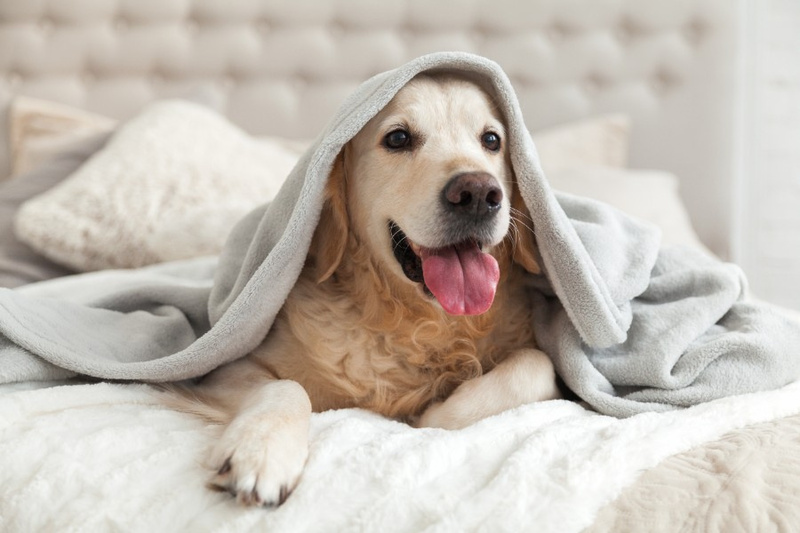 We offer 24-hour emergency service for all your heating or cooling system problems, night or day. Ask about our senior citizen discounts! We offer free of cost and honest estimates.